Our parish is part of the Diocese of Westminster. The diocese covers all the London Boroughs north of the River Thames. It also incorporates Hertfordshire and parts of Surrey. 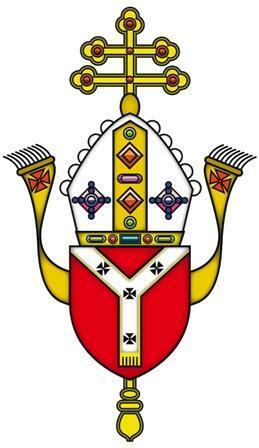 The Most Reverend Vincent Nichols, Archbishop of Westminster who resides over the Diocese, has been created a Cardinal by Pope Francis. On Saturday 22nd February, Archbishop Vincent Nichols along with 18 other prelates, received the ring, scarlet zucchetto and biretta from the Holy Father in St Peter's Basilica in Rome. He has been designated the titular church of St. Alphonsus Liguori located on the Via Merulana on the Esquiline Hill of Rome.